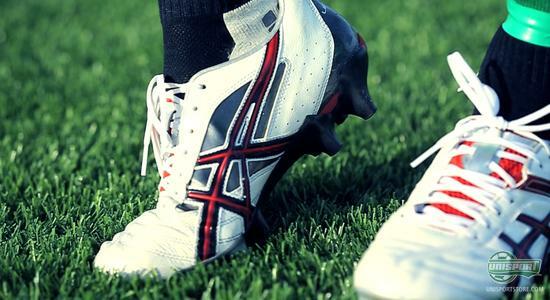 Asics are world renowned for their expertise when it comes to running shoes and technology, but how do they shape up when it comes to football boots? 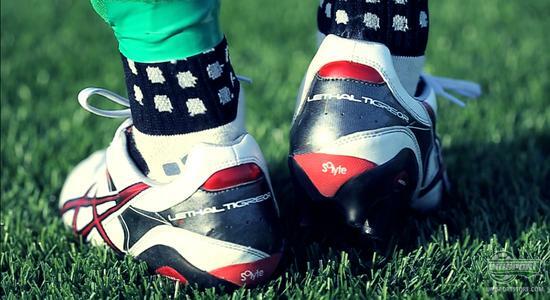 You can find out today, when Jakob reviews their innovative Lethal Tigreor Five. Asics have with their Lethal Tigreor Five stuffed loads of their nice technologies into their latest generation of the popular Tigreor-series. Here the focus is on comfort and touch and with a great upper made from soft kangaroo leather, a special shock absorbing sole, as well as a 10 mm heel wedge, these bases are definitely covered. But can they deliver on the pitch? 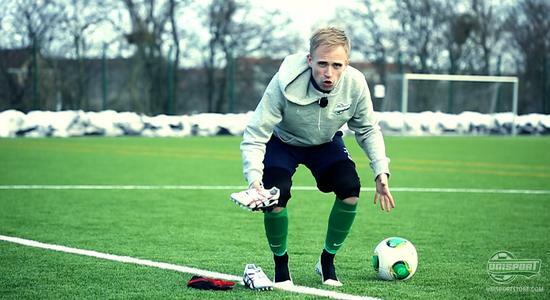 Find out on this weeks episode of Unisport WebTV, where Jakob takes on the Japanese comfort boot. What will the verdict be  and why does Jakob begin by cutting off the boot tongue? Find out in the video above. The Japanese wave is upon us with comfort and high levels of technology in abundance  but what do you think about Asics' fifth generation of Lethal Tigreor? Is it something you like? Share your thoughts in the box down below.